As our world continues to grow, we know the threat of infection is something we need to diminish each and every day. That's why our story began back in 1985, when we were known as Innovative Medical Technologies. Shortly after, we changed our name to STERIS, and we haven't stopped growing ever since. Over the years, we've acquired a number of companies, all in the name of helping our Customers create a healthier and safer world. Now we have over 12,000 people working, learning and growing together. And we are doing business in over 52 countries. Our operational headquarters is in Mentor, Ohio. But we are adding people to our team all over the globe. Our very next available role may be the one for you...from sales to service, to marketing to manufacturing, and finance to administration, etc. This is the place for you to be. The focus of the STERIS Instrument Management Services (IMS) business is surgical device management and providing consultancy solutions that lead to improved patient outcomes. A range of specialty services for healthcare providers including hospital sterilization services, surgical instrument and scope repair. 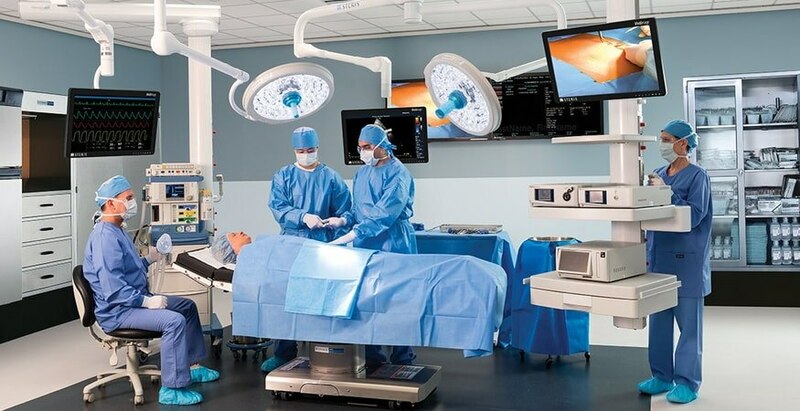 Our Healthcare Products Segment provides a broad portfolio of infection prevention, surgical and GI solutions to acute care facilities, ambulatory surgery centers and GI clinics. 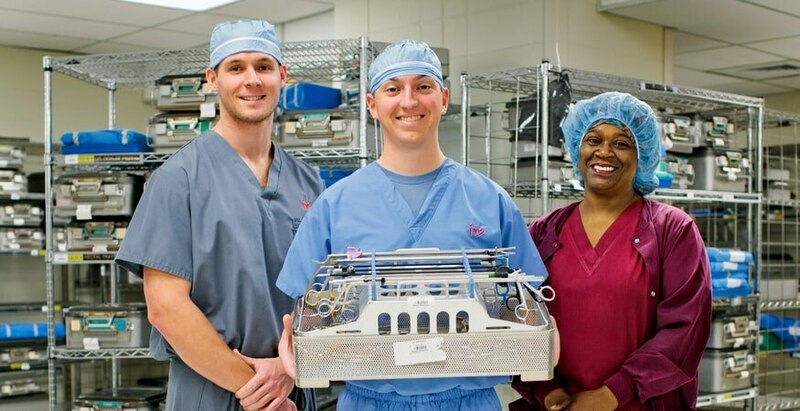 Our solutions aid Customers in improving safety, quality, productivity and utility consumption of the surgical, sterile processing, GI and emergency environments. Whether our Customer is a researcher or a manufacturer, STERIS Life Sciences has solutions to help prevent contamination at virtually every point in the process. Across the globe, we provide solutions to help create and maintain clean and sterile environments through our equipment, formulated cleaning hemistries, and service solutions. Our products help our Customers become more productive, manage risk, and reduce operating costs through innovative and customized solutions. 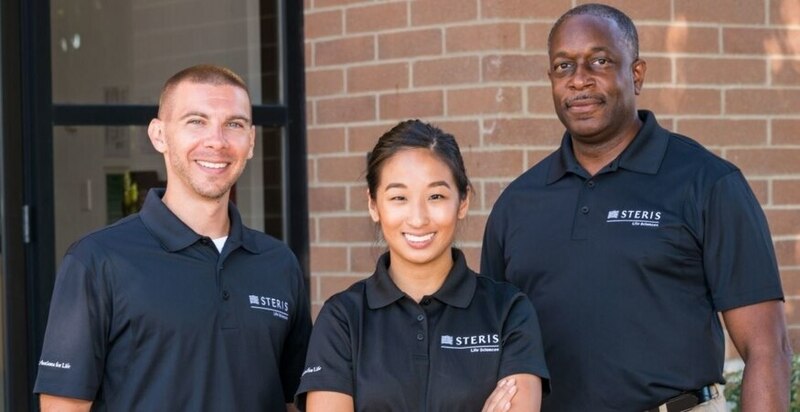 STERIS Applied Sterilization Technologies provides contract sterilization and microbial reduction services to medical device, pharmaceutical, consumer and industrial products manufacturers. Through our global network of more than 50 sterilization and laboratory facilities, we provide Customers with a single source for every stage of the sterilization design process, from product development through routine processing.